Beauty and the Beast (2017) Poster. . Wallpaper and background images in the Beauty and the Beast (2017) club tagged: emma watson beauty and the beast poster belle photo posted by hermione4evr. 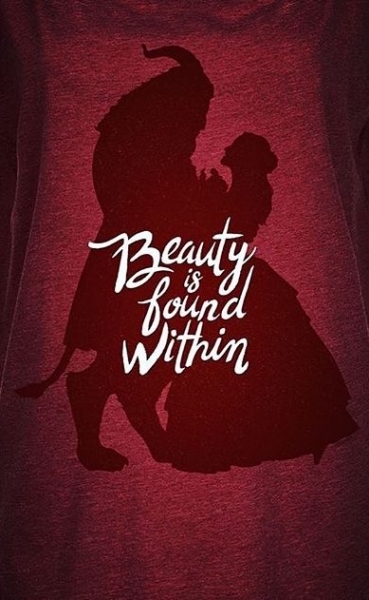 This Beauty and the Beast (2017) photo contains jersey, t-shirt, t shirt, tee shirt, and trui. There might also be sweater, sweatshirt, lange mouw, polo shirt, sport overhemd, and sport t-shirt.